Summer’s just around the corner, and what a perfect way to plan your next vacation! But where are you heading to? Have you planned it yet? 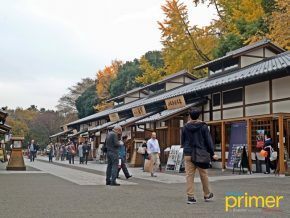 Choosing a travel destination can be quite a daunting task, so some people prefer nearby places which can be traveled by land, so as to avoid flight delays and long queue at the airport. Travel search will cost you time, but worry no more! 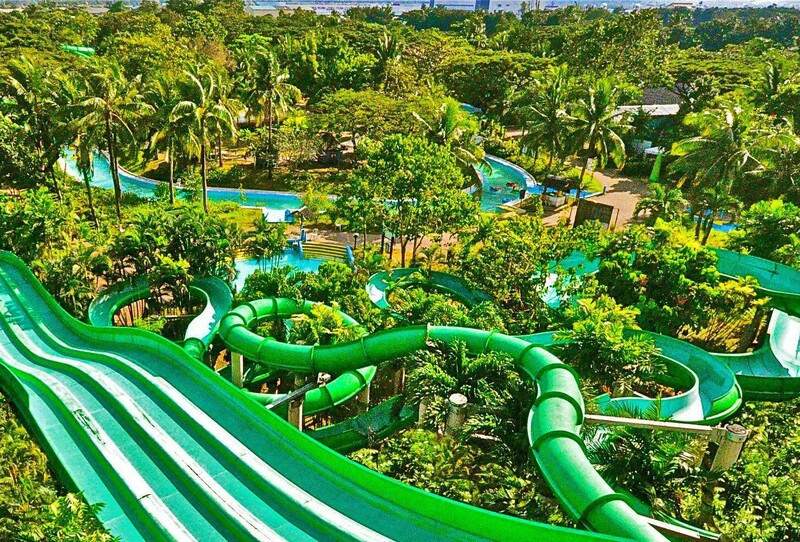 We listed some recommended water parks near manila, perfect for family getaway, corporate groups, or friends who wanted to take some time off their jobs. Experience the thrill at Splash Island– home of many water attractions like inflatables, Big Bam Boo, ATV, paint ball, and more! 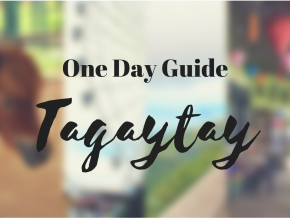 There are various food carts to choose from, and a DAMPA and Fiesta sa Pulo (restaurant) where you could enjoy great home-cooked foods. 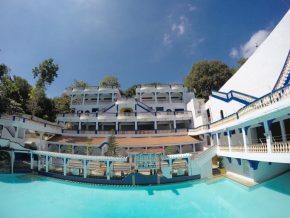 This resort is maintained in accordance with the highest standards of safety and cleanliness. 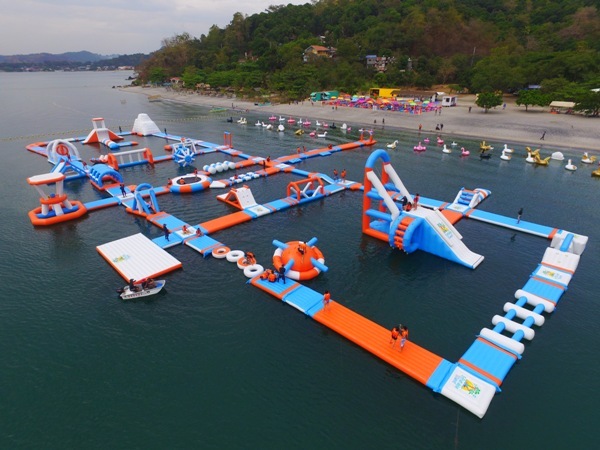 Samba Blue Water Resort has been lately the talk of down because it houses the Asia’s Biggest Floating Playground. Who says playground are only for kids? Adults can also enjoy the Inflatable Island, located inside the resort, and might as well enjoy the beach. 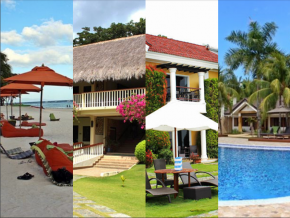 They also offer accommodation ranging from Zamba Villa, Groupie Nipa Hut, and Family Beach House. Bring your family and friends over! 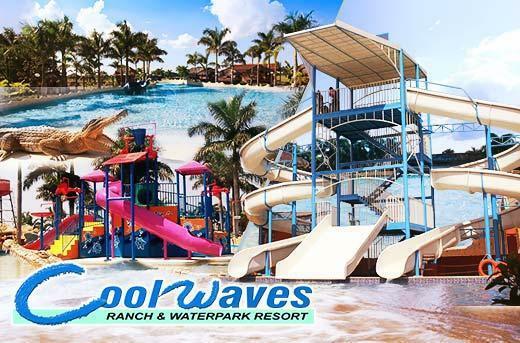 Cool Waves Ranch and Water Park are sure to be enjoyed especially this summer with its wide and spacious pools, 2 wave pools, Jacuzzi, and also offer lots of water activities, like the helmet diving. 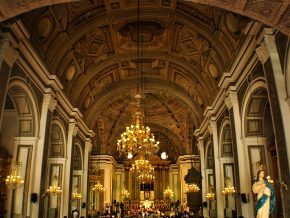 Hoping for a dreamy escape in the busy metro with your friends and family? 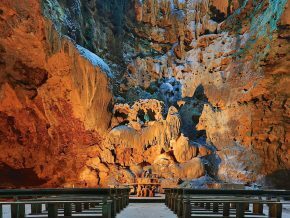 Then, head over to Fontana Hot Spring Leisure Parks and Casino. 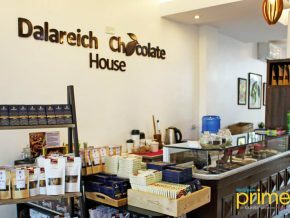 The 302-hectare property offers an expansive view of the Arayat, lush mountains, and state-of-the-water theme park. 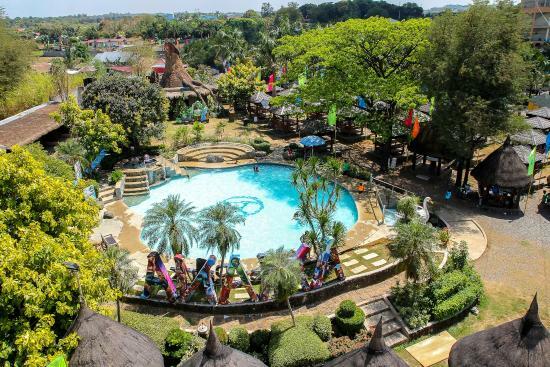 They also have a golf course, sports center, casino and function rooms, which makes this water park an ideal getaway. 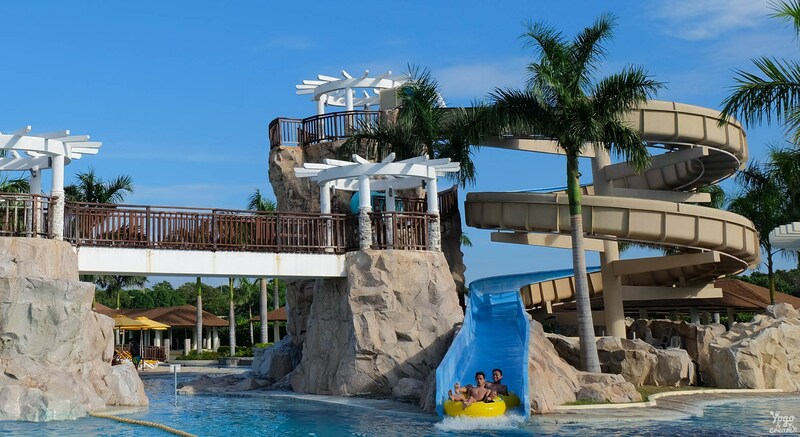 Touted as the “Second Fastest Rising Summer Destination” in the Philippines, Amana Waterpark boasts top-notch amenities to suite discerning taste of guests/visitors. It houses the biggest wave pool in the Philippines which spans up to 3,500 sq m, and offer 13 gigantic kinds of waves. Kids will also love the interactive and Jurassic pool. 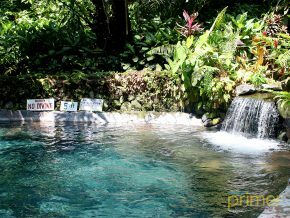 The resort also offers different exciting activities such horseback riding, zipline, and 4D Max Rider every weekends. Bask under the sun, and enjoy recreational activities at Aquaria Water Park located in Calatagan Batangas. This resort is equipped with giant pool slides, cabanas, and offers a majestic view of the beach. Exciting water adventures await those tourist wanting to experience a quick leisurely break in the Metro. 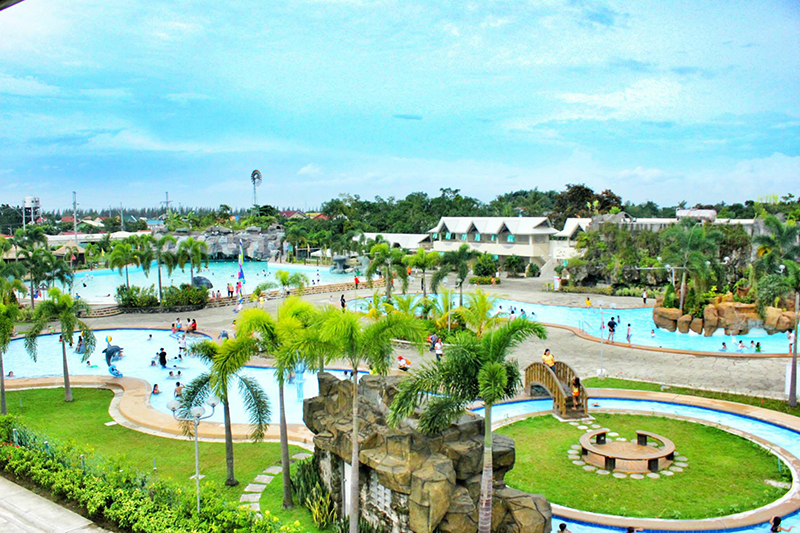 Experience the largest wave pool in Bulacan, only here at Klir Water Park Resort. 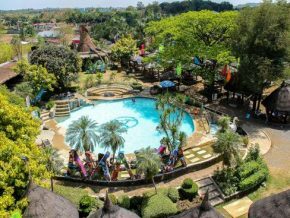 This 4-hectare eco-friendly resort is one of the most advance Water Park Resort in the Philippines, as the idea and concept came from top engineers of the KLIR Construkt. 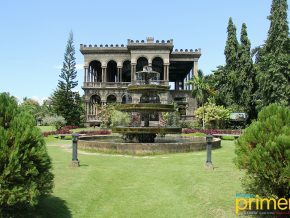 They have 4 different pools, cottages, spacious parking lot, and function area, best for celebrating different types of occasions.